“While these tools are also cost-efficient, when we rely on them too heavily, what we sacrifice is the full inclusion of the church. 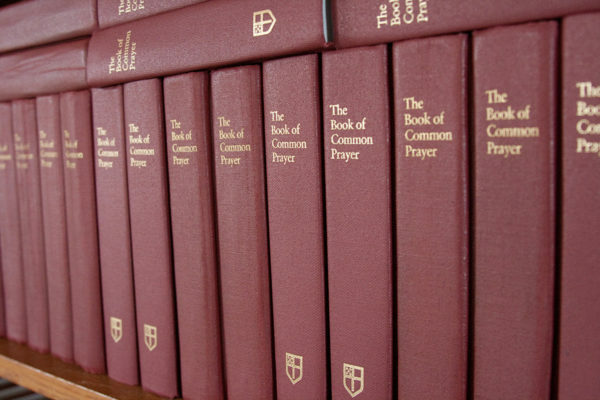 Both prayer book options would require real relational engagement – visiting and listening where Episcopalians are gathered to pray. Spending time in the ‘natural habitats’ of Episcopalians everywhere, and developing relationships there, would allow either option to benefit from the experience, cultures, knowledge and poetry that live across the church.”“Liturgy and the act of worship is, at its foundation, relational,” Anderson said. “While Adobe Connect and other online tools can be helpful, they are no replacement for the kind of team- and trust-building that happens in person.